Why do I feel so tired? Here's how to feel Energized. 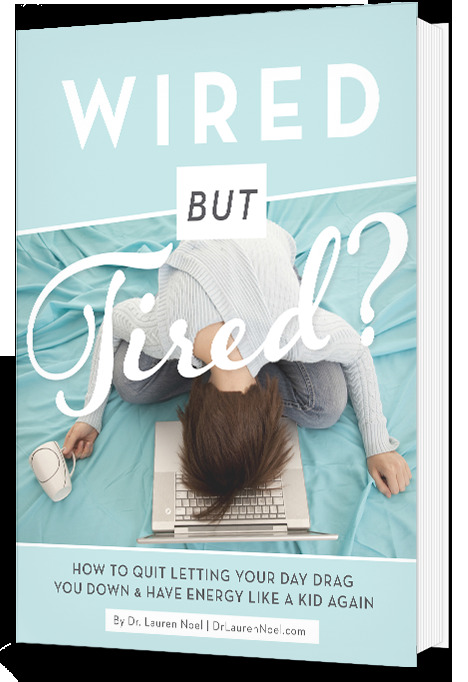 Are You Wired but Tired?! I WANT TO FEEL AMAZING! and brand new by tomorrow morning. "Dr. Noel has really helped turn my health around, and she's picked up on problems that no other doctor has." "Dr. Noel puts her heart into everything, and this is her passion. She has helped many, especially me with my GI issues." 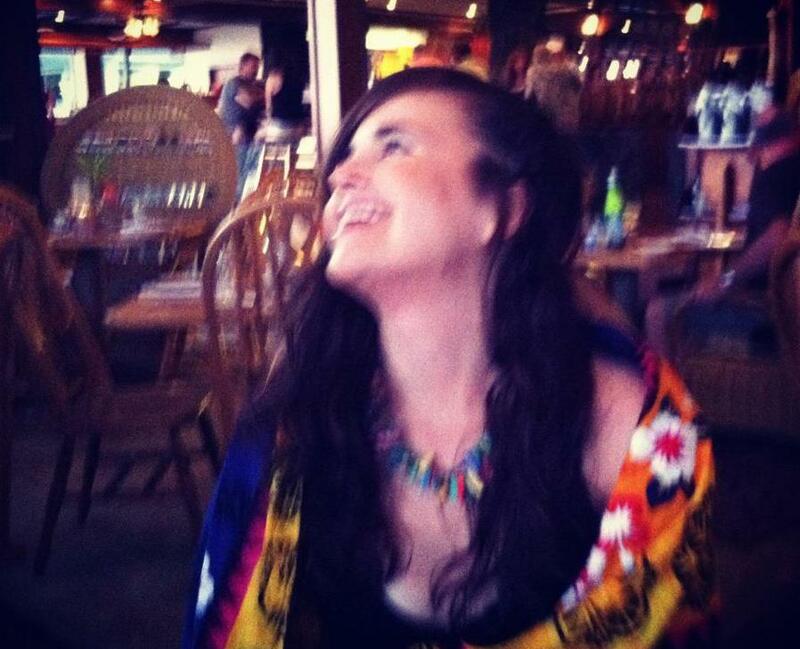 "Dr. Noel is absolutely brilliant and a beautiful goddess who is on a mission to heal the world."